How do you get to the conductor's podium? You go through the kitchen. Matthew Abernathy was training to be chef and working as a sous chef when he turned his career around. Abernathy is now the director of Project Opera and loving every minute of it. He can still make a great omelet, but he can also "whip up" an ensemble of young people, inspiring them to opera greatness. 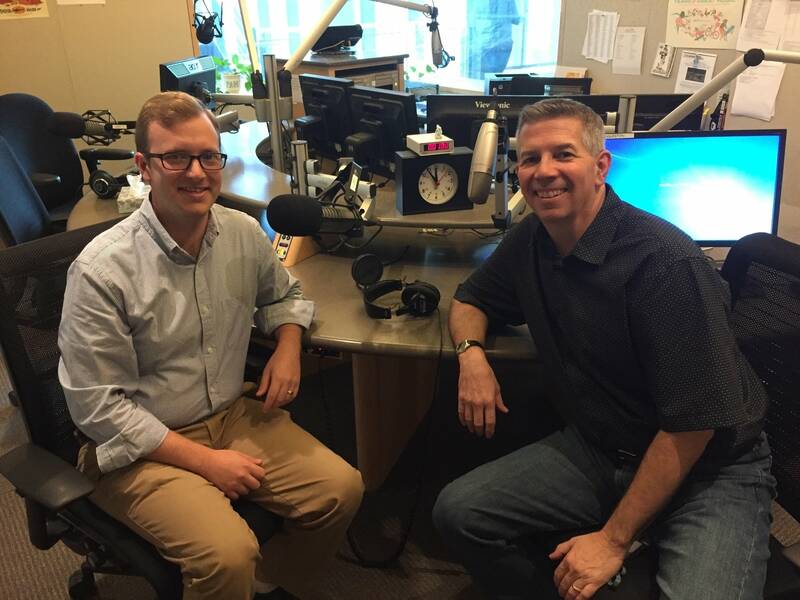 Matthew Abernathy is Steve Staruch's guest on this week's Music with Minnesotans.